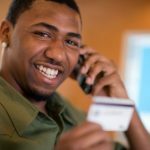 There are many different features to look for when you select a new credit card. You want to get a credit card from a reputable bank. You want a credit card that offers a low interest rate. 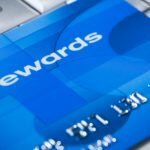 You will probably seek a credit card that offers high-quality rewards that you will actually have an opportunity to use. 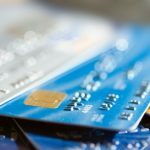 Many credit cards meet one or two of your requirements but the best credit cards are the ones that offer you everything that you are looking for. 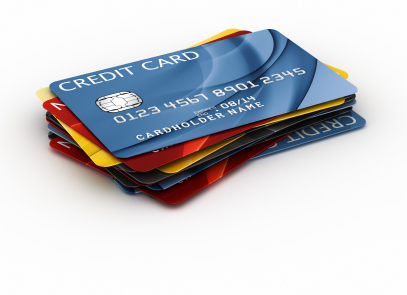 Below you will find some of the top credit card deals in the industry right now. If you are looking for a credit card that meets only one specific need then you may want to check out our previous posts which include the top cash back credit cards, the best low interest credit cards and the credit cards with the best free rewards offers. Our TOP PICK. Chase Sapphire Preferred. This travel rewards credit card offers a lot of perks that make it a top pick among today’s credit card deals. In addition to your normal rewards points, you can easily earn bonus points (including enough toward air travel if you spend $3, 000 on purchases in the first three months). You earn more points when you book travel through the credit card’s online shopping tool and you can redeem the points for more when using the tool as well. This credit card deal offers an introductory annual fee of $0 for the first year, then a $95 annual fee. Our TOP PICK. American Express® Premier Rewards Gold Card. This rewards charge card allows you to rapidly earn points to spend on travel and more. Earn Fast: Earn triple points on flights booked directly with airlines, double points on gasoline at US gas stations, double points at US supermarkets, single point on other purchases . Terms and limitations apply. All charges made on this card require that you pay your balance in full each month which means that you never pay interest on this card. This charge card deal offers an introductory annual fee of $0 for the first year, then $175 each year. Terms and Restrictions Apply. PenFed Premium Travel Rewards American Express® Card. This is a travel rewards credit card through which you earn 5 points on airfare purchases. If you spend $2, 500 in the first three months of opening the account you can receive 20, 000 bonus points. This credit card offers two complementary Lounge Club visits to airport lounges around the world after you spend $15K annually, access to free concierge services, various travel offers, discounts and car rental insurance. There is no annual fee. Platinum Delta SkyMiles® Credit Card from American Express. This travel rewards credit card allows you to earn miles on purchases toward travel on Delta Air Lines. This offer currently includes 35, 000 bonus miles after you spend $1, 000 on your new Card in your first three months after account opening. Other perks include priority boarding and 20% in-flight savings on food and entertainment, check your first bag free on Delta flights and baggage insurance. The card carries a $150 annual membership fee. Terms and Restrictions Apply. Note: Offers change frequently; please be sure to check the card issuer website to ensure that all details and information are current and correct.